This space will be set up as a prayerful environment for people to come and pray between 6.00pm and 9.00pm the second Thursday evening of each month. 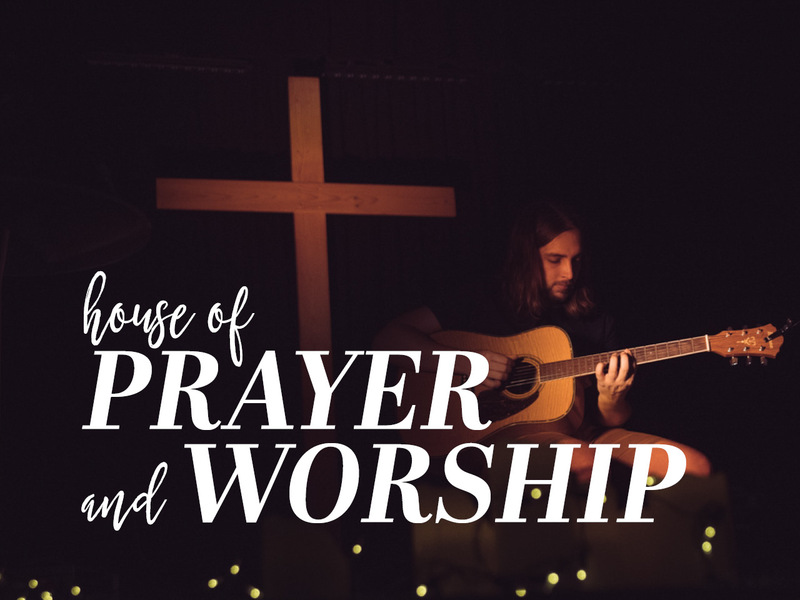 This is a flexible, fluid environment where you are free to come and pray, by yourself or with others, sitting in a chair, walking around, or kneeling at the cross. You can come for 10 minutes or stay for an hour or two. There will be acoustic worship for the first 90 minutes. House of Prayer happens on the 2nd Thursday evening of each month.